Here are some little known facts about the famous book\movie series Harry Potter. No two wands show in Harry potter film series are alike.Every wand shown is unique. There is a disclaimer shown at the end of the movie "Harry Potter and the goblet of fire " which says"No dragons were injured during the shooting of this movie". 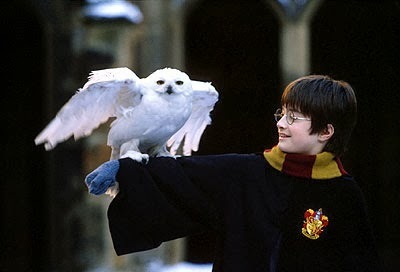 The first actor cast in the Harry Potter series was Ook , a snowy owl for the role of Harry Potter's owl Hedwig. J K Rowling named the driver and conductor of the knight bus after her grandfathers Ernie and Stanley. 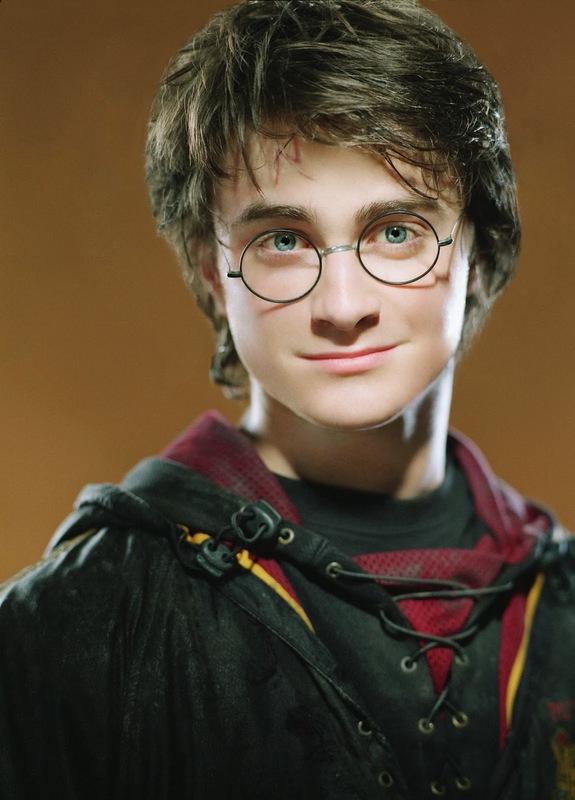 Through out the movie series Daniel Radcliffe went through 160 pairs of glasses. J K Rowling said that the inspiration for the name ''Hogwarts'' could have come from a plant she once saw in New York .